I am a writing Fulbright Scholar, literature professor, poet, fiction writer, and translator from the Polish. I have been teaching literature and writing for 25 years at Emerson College and Copernicus University. 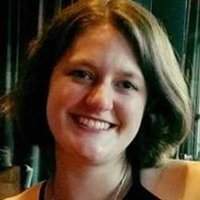 I have a Masters degree from the Iowa Writers' Workshop, and have published poems and short stories in literary magazines in the US and the English-speaking world. I have extensive experience as an editor for novelists and poets, and have been especially successful in helping writers develop their unique voices. Over 7 years experience in literature, anthologies, and short fiction at Macmillan. I'm always looking for exciting new projects!